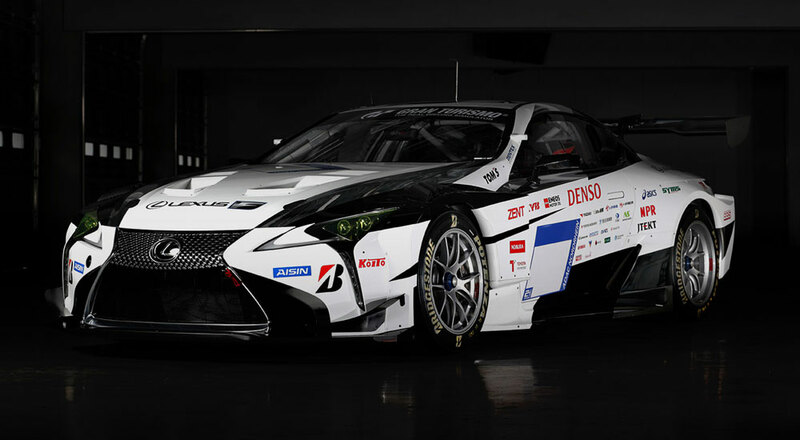 Lexus has announced its motorsports activities for 2019, and it’s a full calendar of racing around the world. Let’s break down the action. A Lexus LC will compete for the second year in a row in the SP-Pro class. This marks the 13th year of participation for Lexus in Germany’s signature endurance race, which this year will take place on June 22-23. Drivers are Takeshi Tsuchiya, Takamitsu Matsui, Naoya Gamo, and Yuichi Nakayama. For the 2019 season, Lexus’ U.S. GT3 Customer Motorsports program moved from 3GT Racing to the AIM Vasser Sullivan team. Their two-vehicle effort features the #12 car with full-time drivers Townsend Bell & Frankie Montecalvo (whose third place podium finish at the 2019 24 Hours of Daytona was Lexus’ best U.S. GT3 result to date) and the #14 car with full-time drivers Jack Hawksworth & Richard Heistand. European GT3 Customer Motorsports also sees a change in Lexus teams, as Emil Frey Racing moves on from Lexus to Lamborghini. 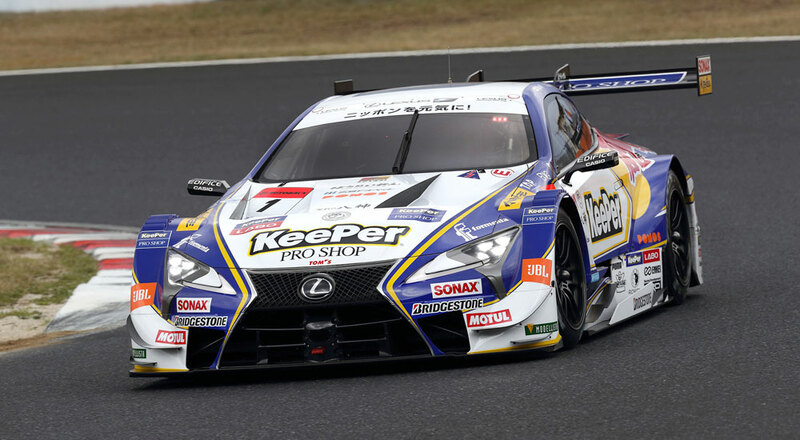 Picking up the Lexus mantle is Panis-Barthez Competition and Tech 1 Racing.The number of entries and the identity of its drivers will be revealed ahead of the upcoming Blancpain GT Series test days on March 13-14.